Work can be found at these galleries or by contacting Renee by email or phone. 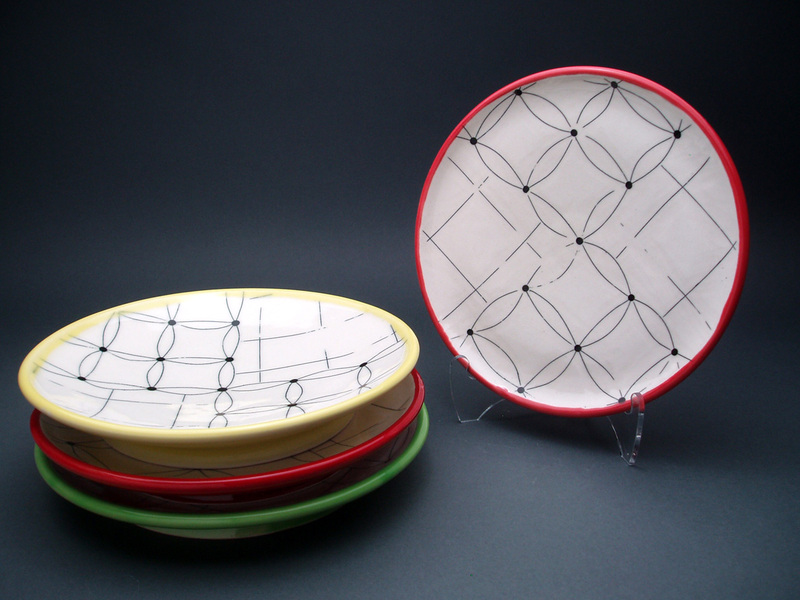 Color Burst Motifs from platters, to serving bowls, to cups. 10% discount on regularly priced merchandise! 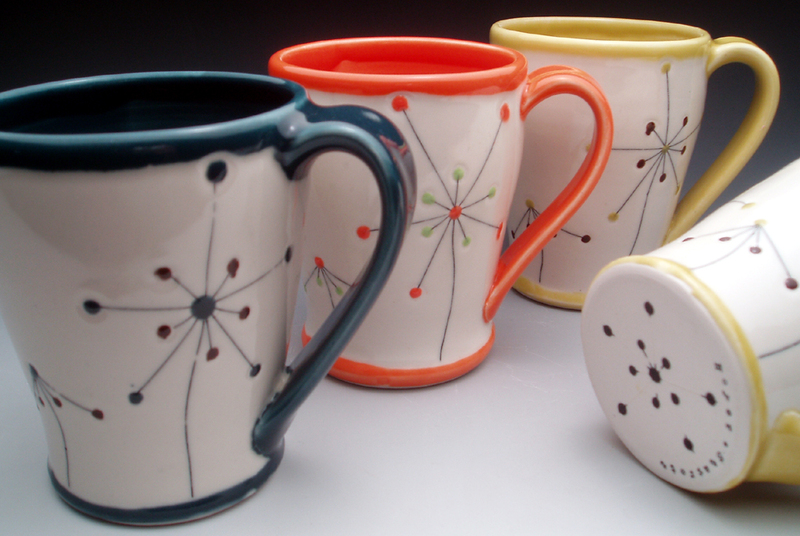 Krueger Pottery in Webster Groves, MO. 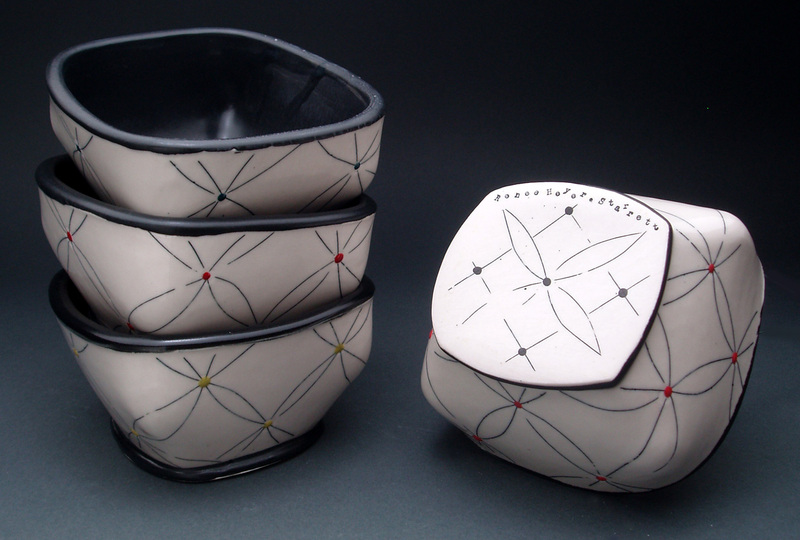 At Laumeier you will find pots with Dots, Lines, and Flower Motifs. Members of Laumeier always receive a 10% discount in the Gift Shop!